Join the MNAEP on Tuesday, September 25 to explore the art and science of using livestock to manage landscapes in ways that are both ecologically and economically effective. 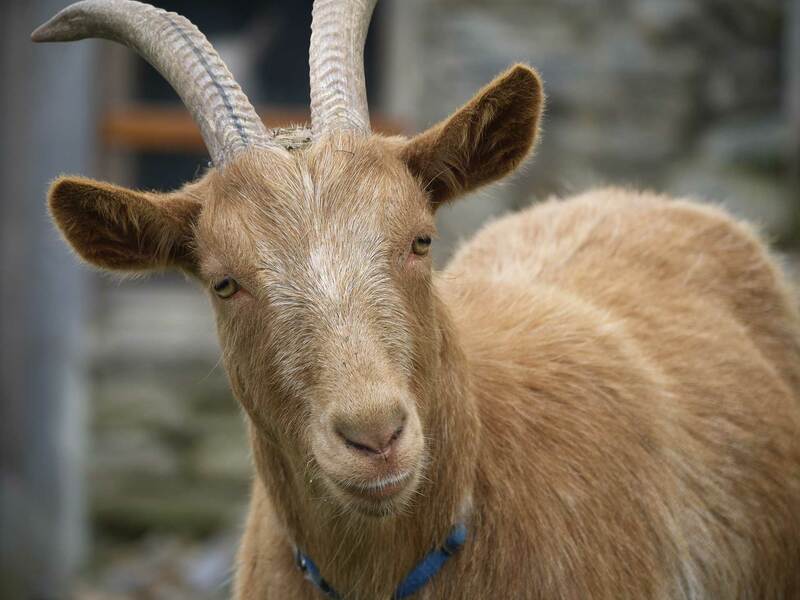 Goats have great potential to help reduce Common Buckthorn and other invasive plants as well as help restore the function and provisioning services of ecosystems. This management technique is gaining traction in urban areas as more entities are using goat grazing services within our Metro area cities and parks. Jake Langeslag of Goat Dispatch will provide a presentation and demonstration of his goats in action at the U.S. Fish and Wildlife Service’s Minnesota Valley National Wildlife Refuge Visitor Center in Bloomington (3815 American Boulevard East, Bloomington 55425) on Tuesday, September 25 with refreshments served afterwards.